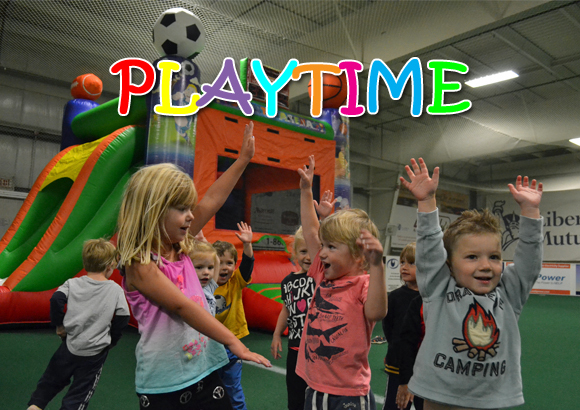 Seacoast United’s PLAYTIME Program is a fantastic program for your toddlers and young children up to age 5 to exercise without worrying about the weather! Held at our Indoor Sports Arena, PLAY TIME is basically an open gym. We fill one of our fields with all kinds of balls for your little one to kick, throw and roll around with. We are always on the lookout for new things to play with so each time you visit, it will be a different experience for your child! PLAYTIME at our Hampton location will be closed on Wednesday, April 17th. The program will resume its regular hours on Thursday, April 18th.